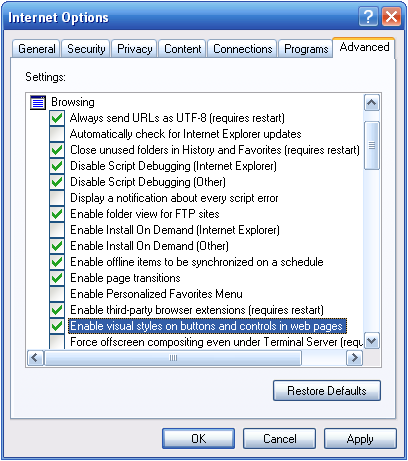 Summary This article describes the recommended browser settings to use askiavista. askiavista uses enhanced security permissions to deliver application-like performance. 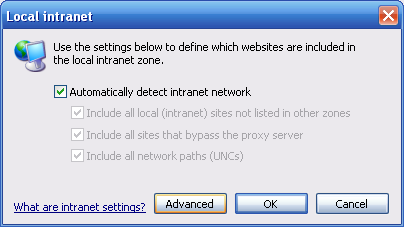 Now set the security zone to Local Intranet or higher. Click on Sites, then in the Local intranet window click on Advanced. Now add your askiavista site and close. Still in Internet Options, go to the Advanced tab. Enable visual styles on buttons and controls on web pages. 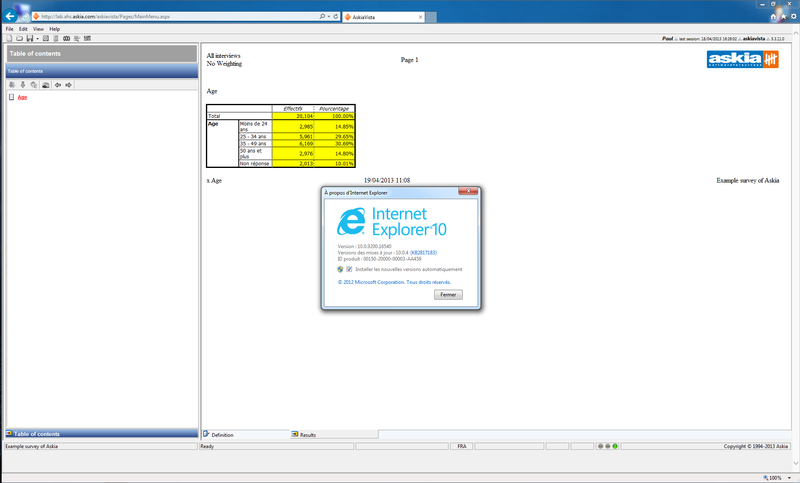 You can follow the setup or download this IE7 registry file. These options are accessible via: Tools menu > Development tools (or just hit F12). Askiavista 6.x requires you use a modern web browser1. askiavista is compatible with the latest versions of Google Chrome, Safari, Firefox, Opera Next and Internet Explorer. 1 Legacy browsers are not supported.